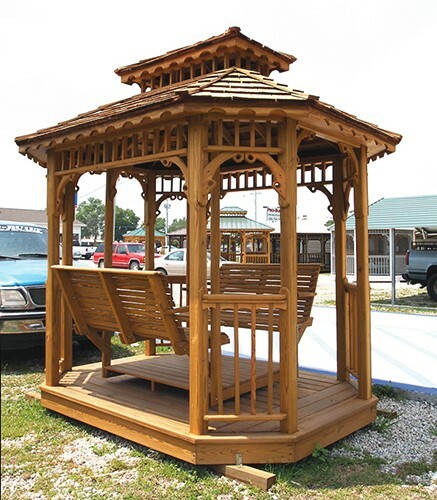 If you’re looking for a comfortable place to relax in your backyard or a place to hold a special event, an outdoor gazebo can make the perfect addition to your backyard. 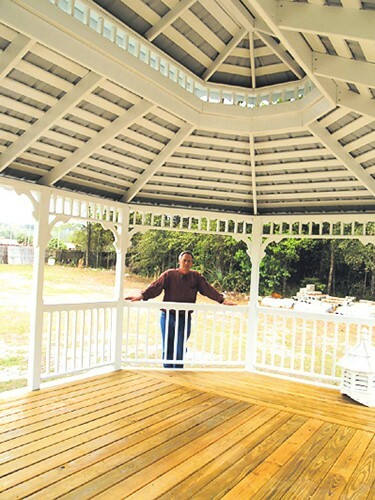 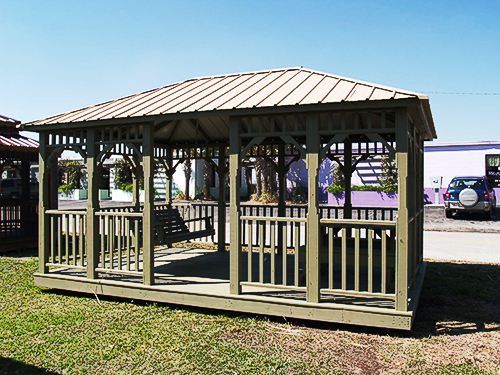 A custom portable gazebo is one of the easiest ways to create shade, shelter and seating for your family and guests. 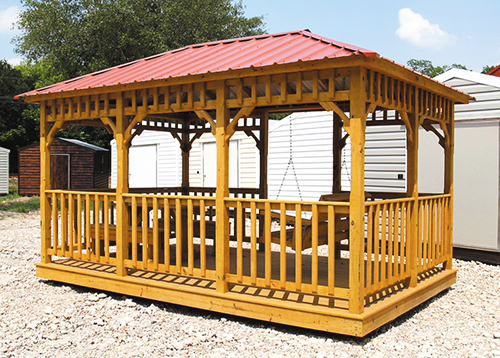 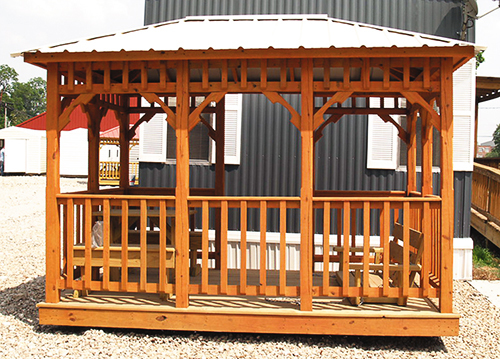 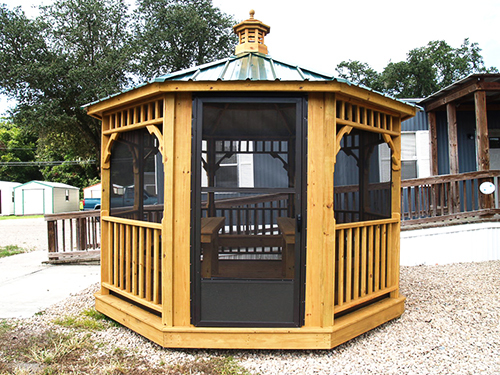 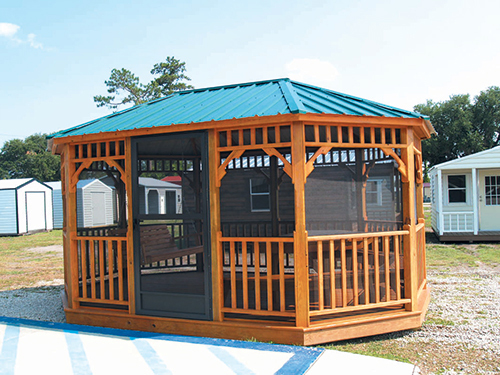 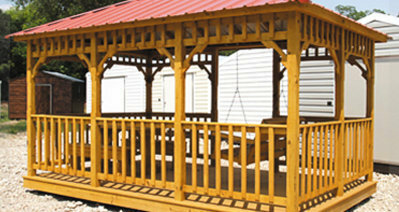 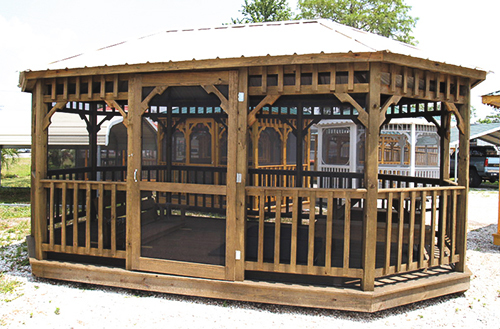 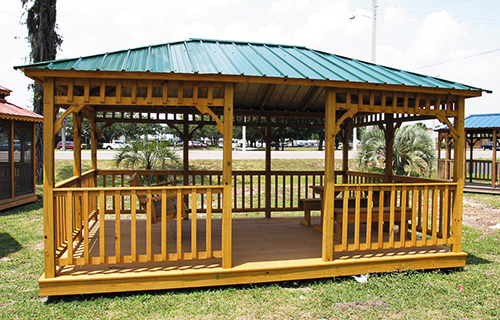 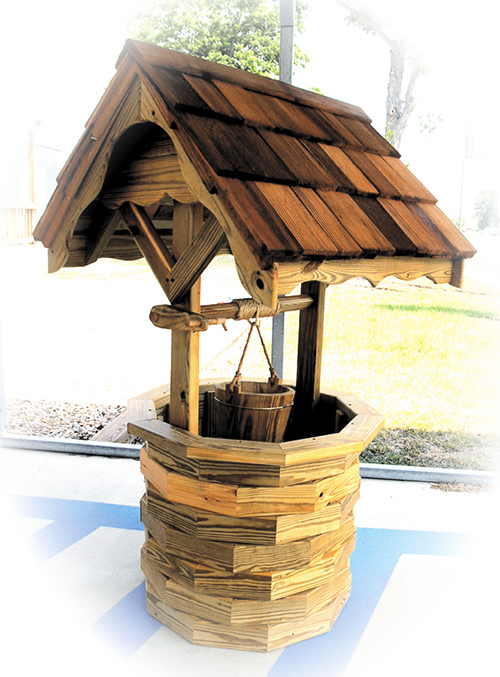 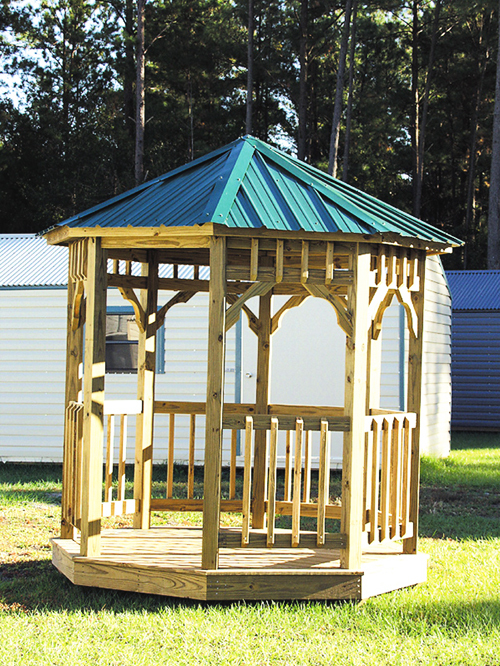 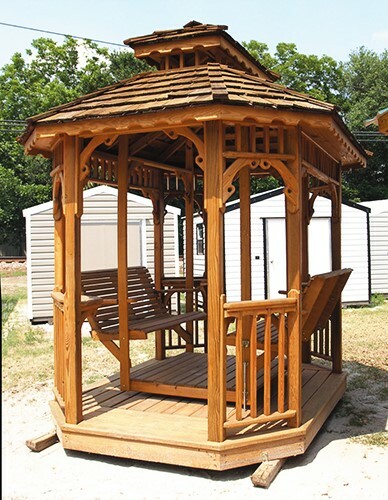 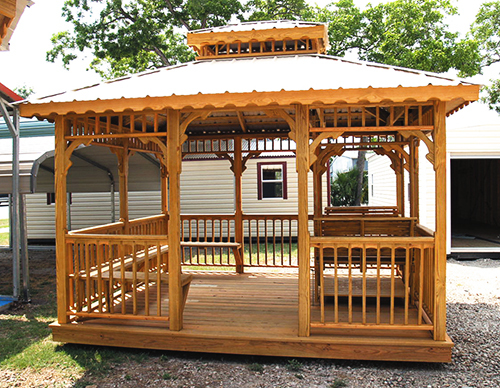 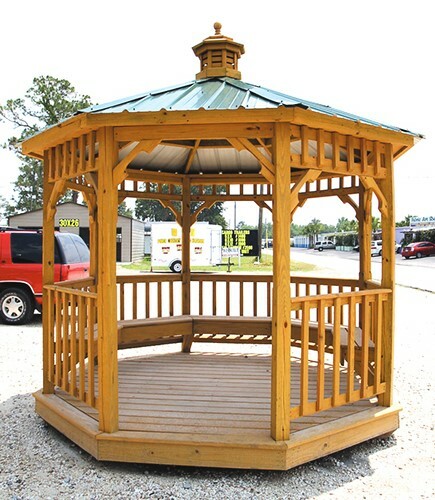 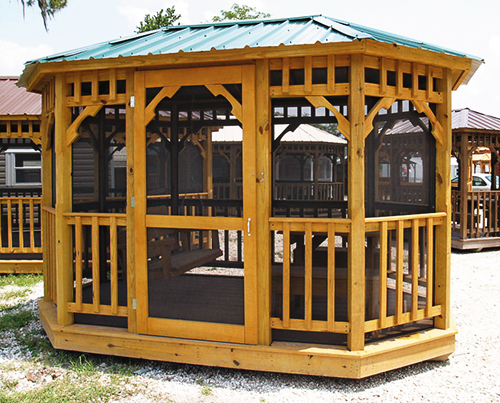 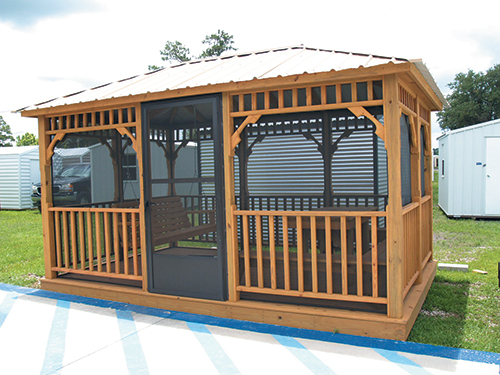 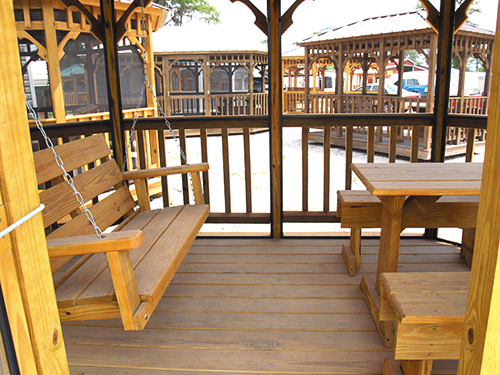 With treated-pine construction, our portable gazebos are built to withstand the toughest weather while retaining their distinguished look. 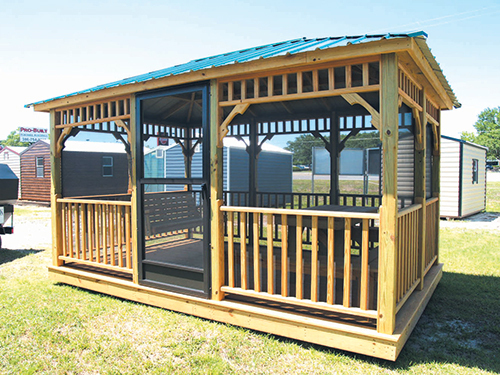 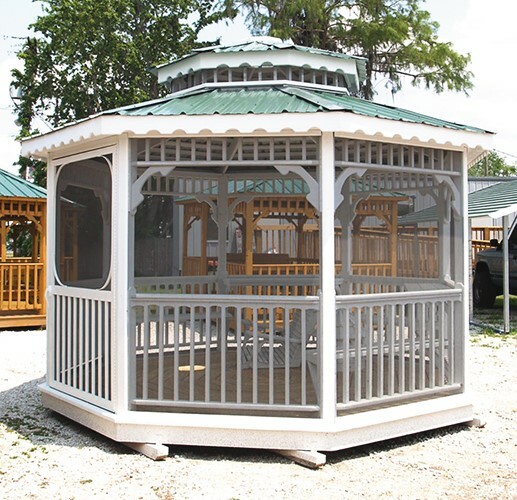 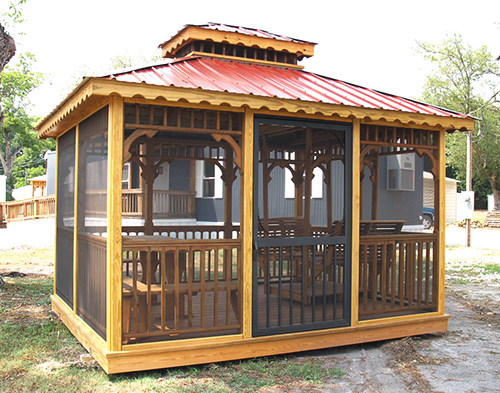 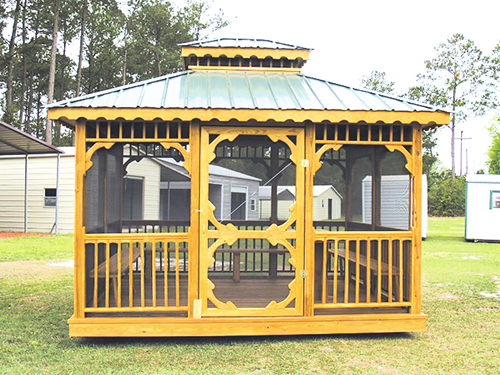 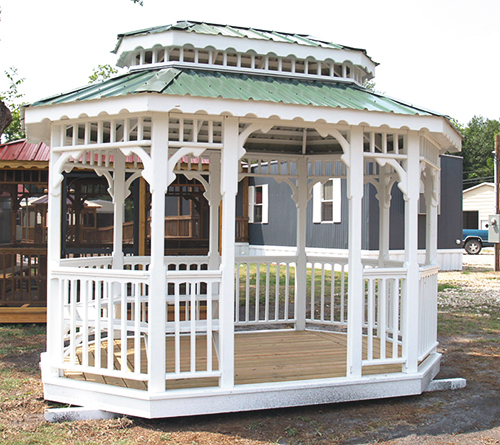 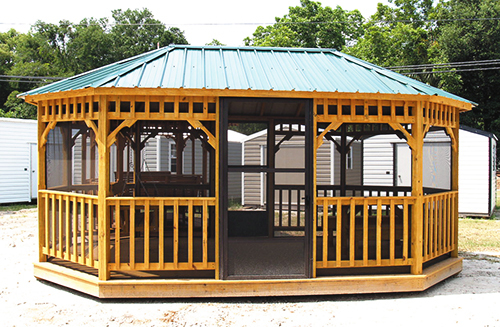 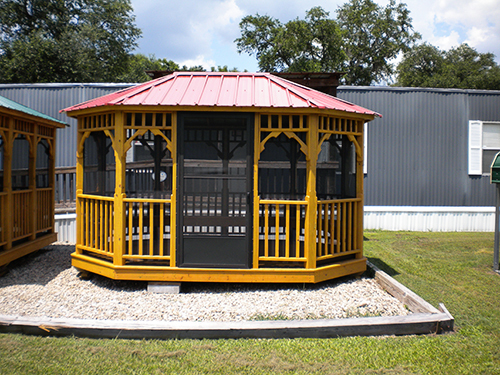 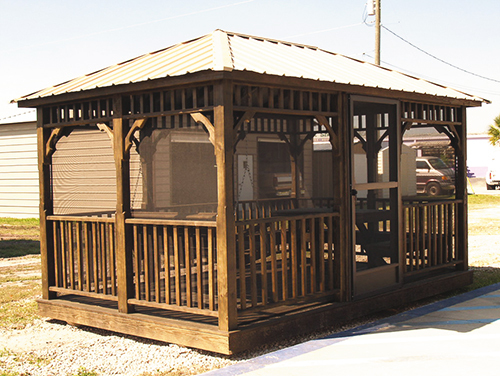 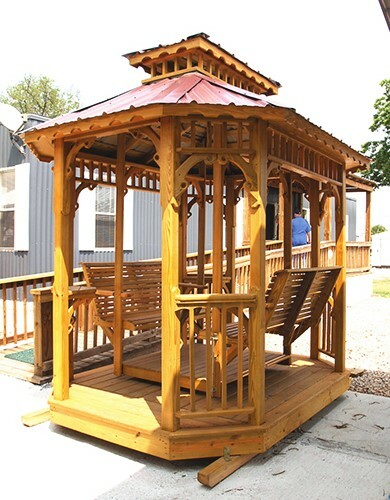 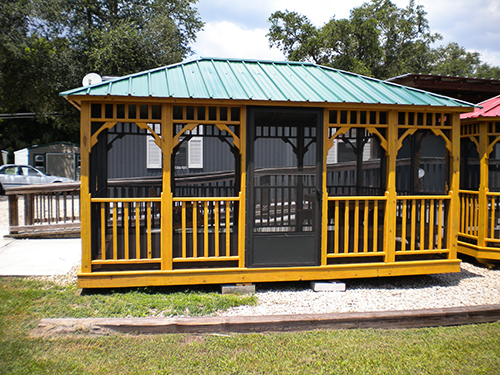 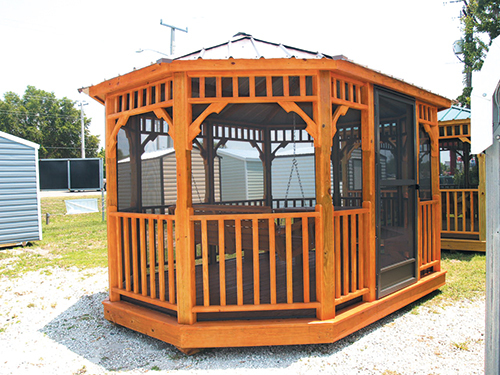 Buildings And More can deliver a gazebo perfectly sized to fit your yard, from 8’ x 8’ – 12’ x 24’ and provide financing or rent to own options to fit your budget. 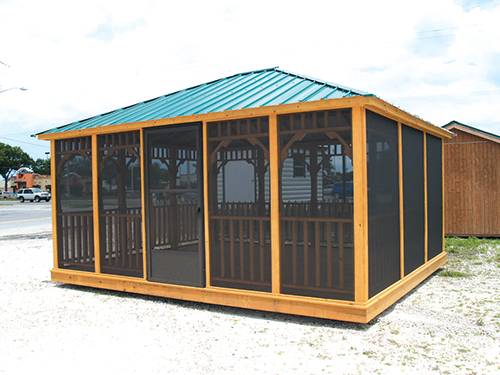 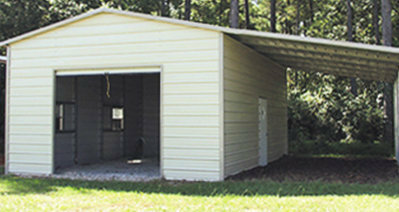 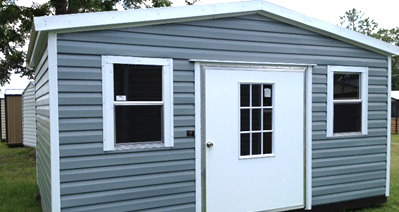 If you’d like more protection from the elements, we also offer custom screen rooms fit for any occasion. 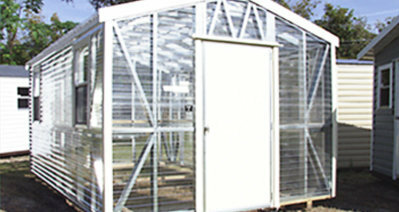 Free delivery and installation is available up to 60 miles. 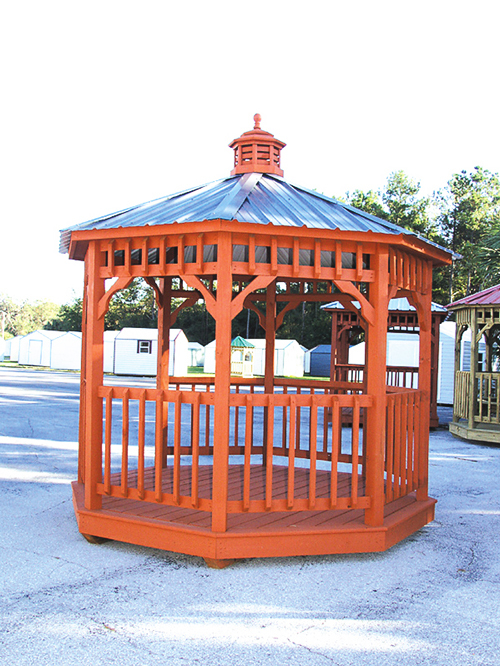 The below sizes represent our most popular Gazebos. 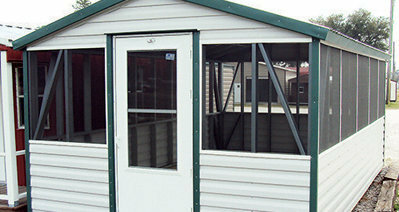 We have many more sizes available. 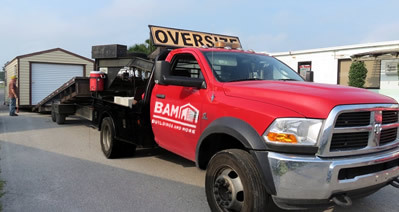 Please Contact Us so we can provide you with information for our other sizes.